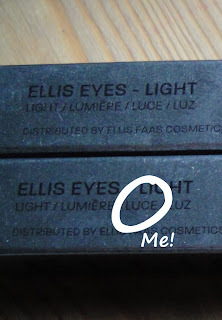 Ellis Faas: Ellis Eyes Lights Eyeshadows. See how the colours change depending on the angle? Simply gorgeous. Housed in the signature Ellis Faas bullet applicators, these have a brush tip for an easy application. 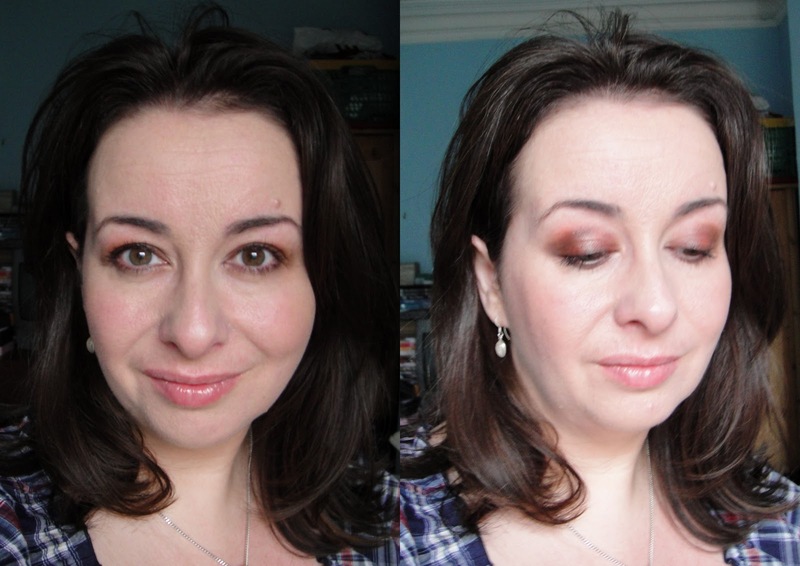 The swatches above have been applied quite heavily to show them in their full glory. I’ve added a touch of a darker brown in the crease, and along the upper lash area, but this is just one coat that I’ve sheered out a little with my fingertips towards the socket line. The green flash is far more visible in the flesh. The shadows do dry quickly so you have work quite quickly, but they are long lasting, and hard wearing, and will last a full work day without wearing off. Do you own any Ellis Faas? Previous Post Birthday Giveaway Winner! 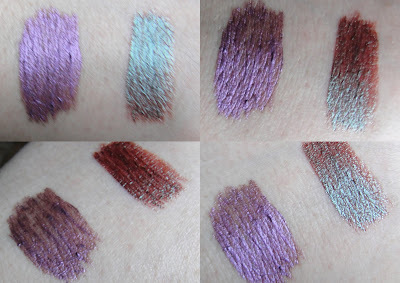 Those swatches are amazing looking! The one on the right reminds me of MAC's Club eyeshadow but much more intense! 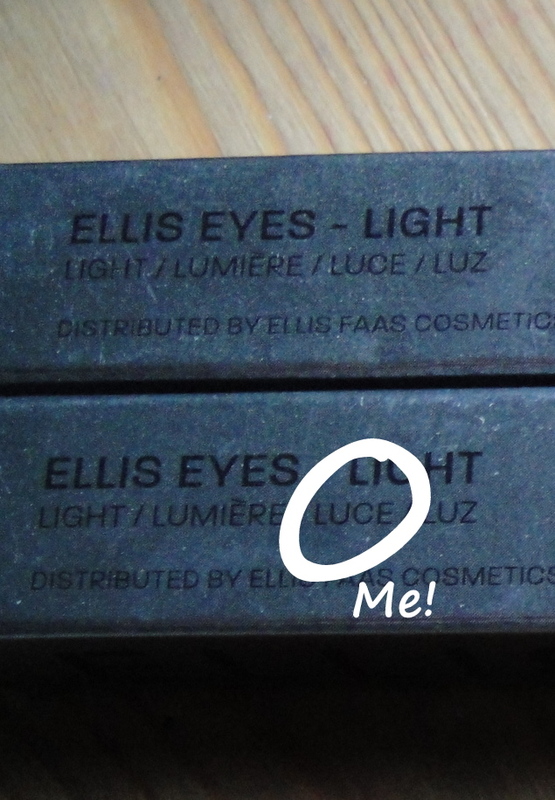 I've been lusting after Ellis Faas products for way to long now…I think it's high time I went and treated myself to some! Very very tempted by these. Who am I kidding? I'm taking a US friend to Liberty tomorrow, if I come away with only one of these I'll be doing well. Those are pretty f-ing fantastic. I am going to have to order some myself. Really love the one with the green in it. It's like a peacock feather! The brown/green simply is gorgeous, but I think I prefer wearing the lilac. They're both MAJORLY pretty though! That duochrome brown color you're using looks nothing like what these light products advertise that they are supposed to be a metallic solid sheet wave across the list. 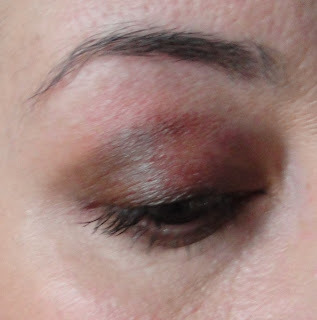 What it looks like on your eye in your pictures is that you got clocked and have the world's most amazingly perfectly bruise. In fact, I want to duplicate this for halloween for zombie vampire type makeup effects…I mean it doesn't even look metallic, shimmer, glittery nothing. Just straight on clocked in the nose type bruises on the eyes. Took you THREE years to think that comment up? Nice. However, you're never as anonymous as you think you are on the internet, and, as you sent variation of this message a bunch of times, I did some digging around. I think the green shade of paint you have in your bedroom looks like pistachio-flavoured vomit, and it clashes horrendously with those red velvet curtains. Megan Brown of Wellington USA, aka vtalulav, if you've nothing constructive to say, probably best to say nothing, particularly if your own taste is a little … suspect. Incidentally, I LOVE the "bruised" look – it might not be for you, but Helena Bonham Carter has been a makeup idol of mine for a very long time, she's queen of looking like she's been punched in the face. Probably exactly what Ellis Faas was going for too. Irony much?